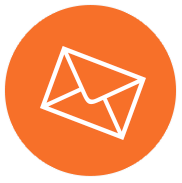 Subscribe to receive our periodic e-newsletters. We’ll let you know about upcoming events and who’s entertaining in the food court. 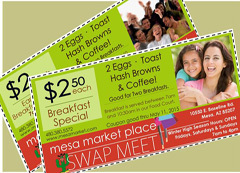 Click on the FaceBook Logo and go to Mesa Market Place Swap Meet’s FaceBook Page! Make sure you like us and add us to one of your Interest Groups to ensure that you get our posts! We’ll tell you about our events, post pictures, and answer your ‘gotta know’ questions about the best Recreational Shopping destination you’ll ever find! 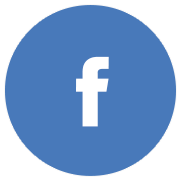 You can also get to our FaceBook page by clicking here. Ready to talk and send pix about the fun you’re having at Mesa Market Place? Then you probably want to follow us, too! 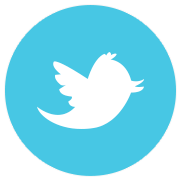 Click on the Twitter Logo and ‘Follow’ us! You can also to get to our @mesamarket ! click here to get to @mesamarket! 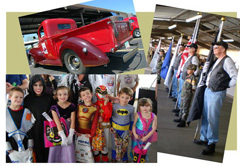 Visit the Mesa Market Place Swap Meet YouTube Channel! Get an advance look at all that’s going on here! You’ll see lots of merchandise, and you’ll get info on upcoming events, entertainment, and stuff like art lessons, book signings, and more! 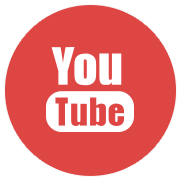 click here to view our YouTube channel.